Joseph Robinson thought up the first e-cigarette in 1927. However, it wasn’t until 1963 when Herbert Gilbert’s “smokeless non-tobacco cigarette” made the concept of vaping popular. It wouldn’t be until the mid-2000s when the Chinese firm Hon Lik manufactured the first modern e-cigarette. The device and resulting industry have since ballooned into a more than $61B global market. Recent polling and studies conducted by Gallup reveal that vaping is much more common among Americans under 30. This coincides with a drop in conventional smoking among the same age group. Gallup has collected long-term trend data on smoking for years. In the early 2000s, surveys revealed that “about a third of 18- to 29-year-olds reported smoking cigarettes in the previous week”. Today, the number is half that and smoking among those aged 18-29 is now lower than smoking for ages 30 to 64. Not an insignificant shift in age characteristics of smokers. The original findings from the survey can be found here. 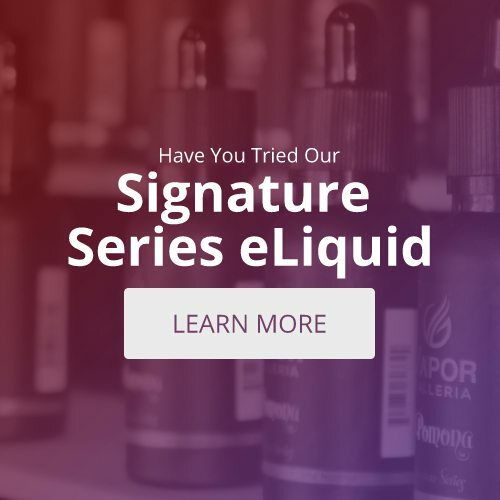 Have you found your online vape community?